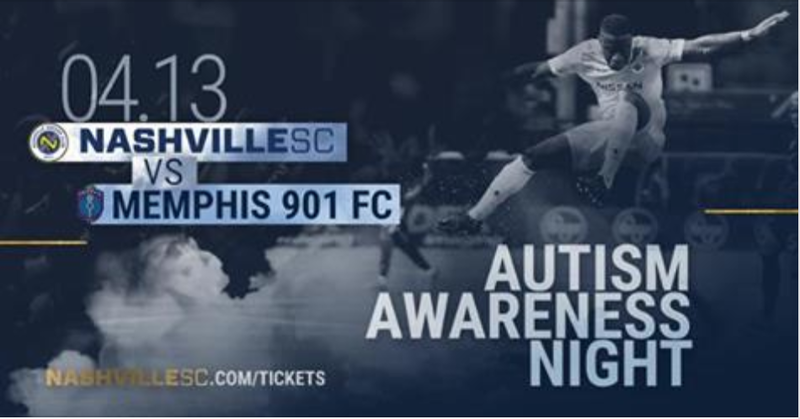 Today On The Avenue we are SO excited to be partnering with the Nashville Soccer Club, Autism Tennessee, and Autism Speaks to participate in Nashville SC’s Autism Awareness Night on April 13. We have had a blast working with Nashville SC and one of our artists, Cody Martin, to create some awesome prints of the iconic images around the club. Click below to learn more!